We are proud be kicking off our 2016 Tony Banks solo albums reissue program announcing the release of both A Curious Feeling and The Fugitive on CD, Deluxe Edition CD/DVD AND 180 gram vinyl LP editions! 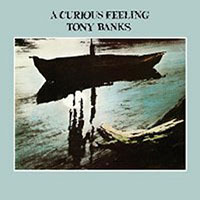 'A Curious Feeling': This new edition of Tony Banks's first solo album has been remixed from the original master tapes by Nick Davis and Tony Banks. The result is in a more dynamic sounding album, with the vinyl cut prepared at Abbey Road studios. The Deluxe CD/DVD edition also includes a 5.1 SURROUND SOUND MIX of A Curious Feeling and the 96 kHz / 24-bit Stereo Mix of the album, along with the rare promotional videos of ‘For a While’ and ‘The Waters of Lethe’. 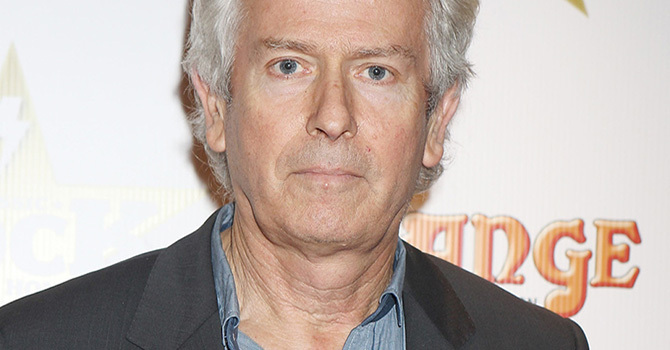 The booklet features notes by Tony Banks and rare studio photographs. Also available on 180g fascimile vinyl. 'The Fugitive': Significantly, this new edition of The Fugitive has been remixed from the original master tapes by Nick Davis and Tony Banks. This edition restores the original album artwork and includes an illustrated booklet and note from Tony Banks. The 2 disc hardback Deluxe CD/DVD edition includes a DVD with a 5.1 SURROUND SOUND MIX and a 96 kHz / 24-bit Stereo Mix of the album, along with the rare promotional video of 'This is Love'. Also available on 180g vinyl. To find out more of about all three formats of each of these titles, visit our New Release page. Following on from the very well received 'Northlands' with Brendan Eyre, Tony Patterson returns this February with his fifth solo offering Equations Of Meaning. 'Equations of Meaning' combines beautiful soundscapes with heartfelt, wistful songs dealing with such subjects as loss, longing and even a cynical observation of social media. The album features guest artists including Nick Magnus, Brendan Eyre, Andy Gray, Adrian Jones, Doug Melbourne and Fred Arlington and is a fine, melodic Progressive album. 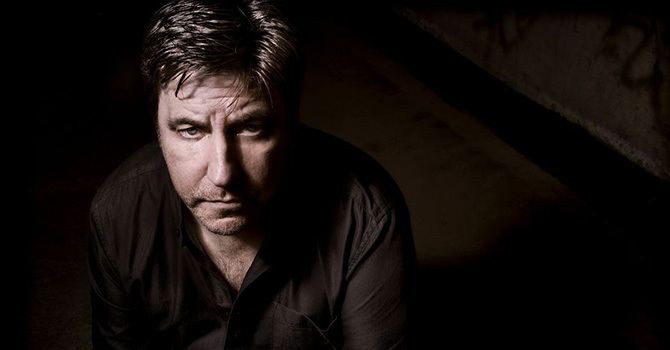 Tony is best known for his role as vocalist with ReGenesis, but he has also written countless pieces for television.